The Iranian hostage crisis began November 4, 1979, less than three months after I arrived in the south of France as a 19-year-old university exchange student. I was part of a group from the University of North Carolina that attended a French university in Montpellier, France. We followed the crisis that gripped the world from the French perspective and read about it in Le Monde as we waited for it to end. But we went home to America long before it did. I was a legal adult at the time, old enough to vote and drink alcohol, but much more concerned with my own life than with American security issues or the lives of the hostages. The crisis ended while I was still in college; a new president was elected, I graduated from UNC, found a job, married and raised a family. Then in 2006, I read Mark Bowden’s brilliant and suspenseful account of the story, Guests of the Ayatollah, told through the eyes of those who lived it. The events of that year and the attitude of the time are relevant today, and the world is perhaps more dangerous. But more and more young people are choosing to spend time as exchange students in other countries, to experience another culture and learn a foreign language. 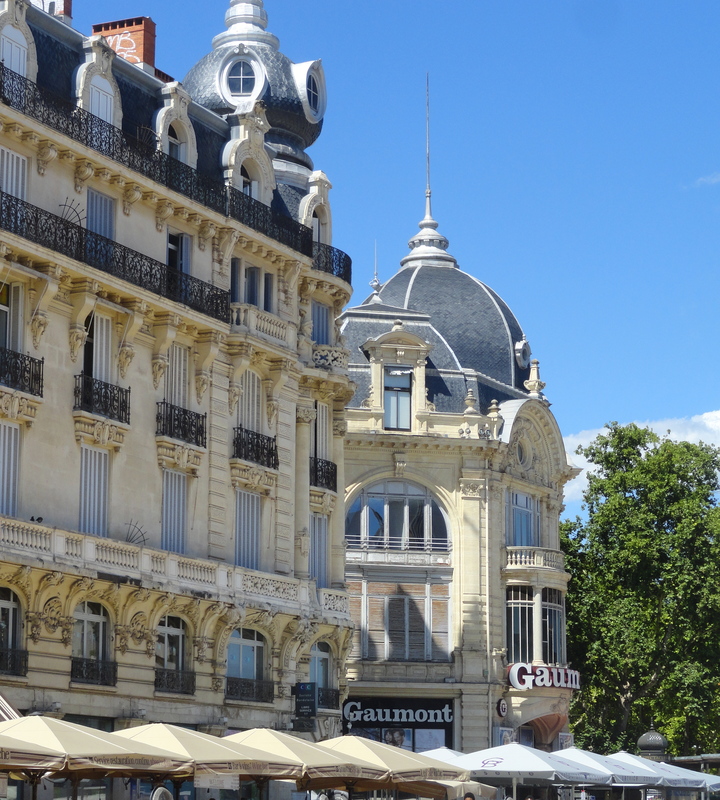 Several colleges, including UNC, still offer a study-abroad program in Montpellier. In 2010, “Kim,” one of my American roommates in France,* sent me an article titled French Lessons by Aubrey Whelan, a Penn State student who attended the same French university that “Kim” and I had. 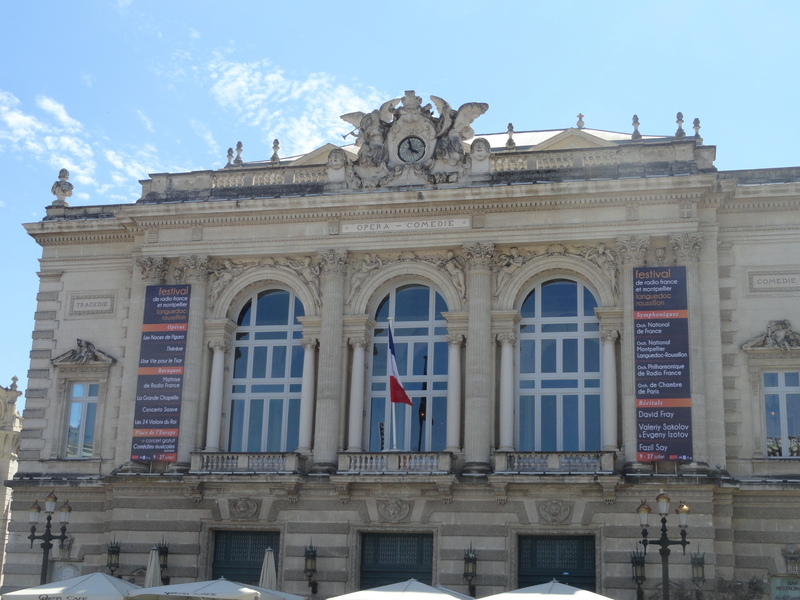 As I read about Aubrey’s experience in Montpellier, I was amazed to learn that many things about life as an exhange student there hadn’t changed. 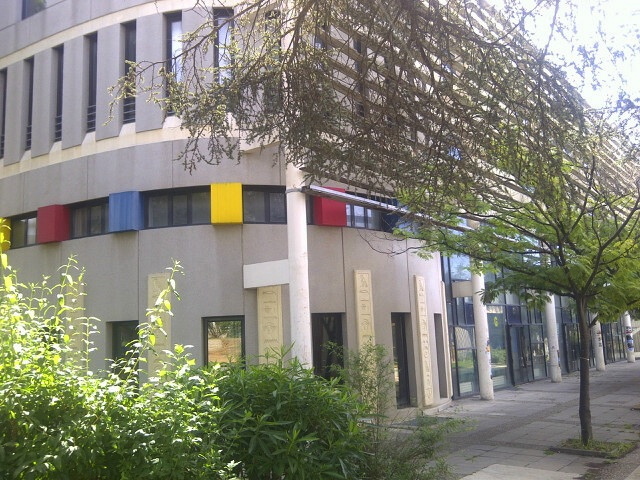 A month ago, my husband and I visited the city and Université Paul Valéry at the end of our week in the south of France. When I was a student there, costs were much lower, but still high, relatively speaking. Bureaucracy, a fact of life in France, was just as frustrating, and strikes just as frequent. The architecture of “Paul Val” was the same Soviet-chic, only a younger version, and class formats were the same. Like the students of today, my friends and I gathered at Place de la Comédie and at discos, and hung out at cafés and on the beach. Like Aubrey’s, our French skills fluctuated even as they improved. And just like for Aubrey, my time in France was a life-changing experience. In recent years, my family hosted two French high school students as part of a three week summer exchange program, and my teenage daughter was hosted by a French family on the same program. She hopes to study somewhere in France for a semester or a year during her time in college. I think that’s une très bonne idée. * “Kim” and I shared an apartment with “Lisa” during our year in France because there weren’t enough French host families for everyone in our UNC group of exchange students.